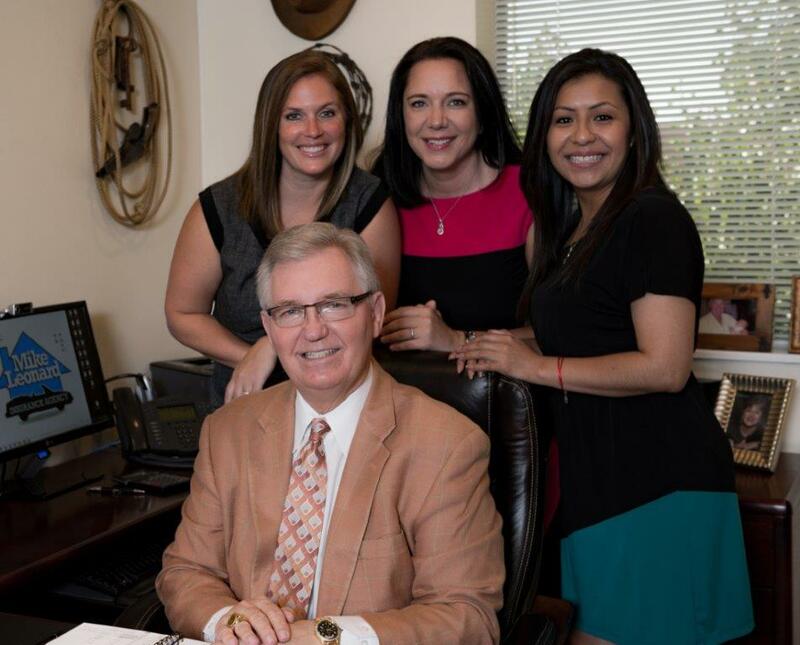 The Mike Leonard Insurance Agency searches the marketplace for a new company with lower rates. This is important because all insurance companies go through times when they sustain losses and have to dramatically increase rates. When this happens The Mike Leonard Insurance Agency searches the marketplace for a new company with lower rates. The captive agent can’t help you with a new company because they are contractually obligated to write and renew every customer with that company. Mike Leonard is originally from Perry Oklahoma but came to Texas in 1967 to establish his working career. 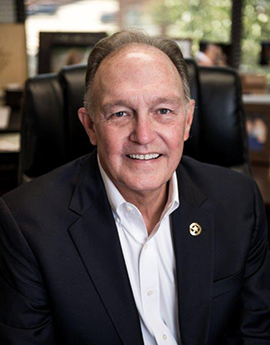 Mike started his agency in Carrollton at the intersection of Josey and Rosemeade in 1982 and still offices at that same location. Mike was a Farmers Insurance agent for 17 years before he switched over to becoming an independent agent. Mike knows that as a captive agent he is obligated to write and renew all insurance in that one company but as an Independent agent he has the luxury to shop his customers through multiple companies to get his customers the best rate in Texas on every renewal. McKenzie Motley is a native of Carrollton and is the mother of two very active boys. Peyton is 9 years old and little brother Paxton is 5. She affectionately refers to the boys as P1 and P2. McKenzie has been with the Mike Leonard Agency for 10 years. She truly enjoys her relationship with all the customers that she works with at the agency and gets great satisfaction from helping people meet and understand their insurance needs. Robert Woodell is another native Texas, growing up in the piney woods of East Texas near Lufkin. 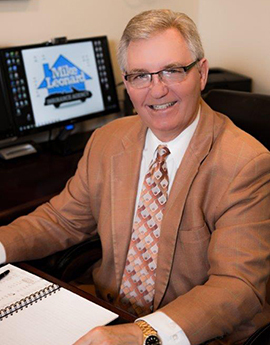 Robert has been in the insurance industry for over 30 years with over 15 of those years at the Mike Leonard Agency. His strengths lie in the deep relationships that he establishes and nurtures with his customers as he helps them with all of their insurance problems. Robert specializes in the complex issues of life insurance, disability and annuity investments for the agency customers. “Maggie” is a native of Dallas and the proud mother of two beautiful children, her son Jayden and daughter Aleah. Maggie is the newest member of our team and in a short time has bonded well with our customers and the rest of our staff. Not only is Maggie dedicated to providing great customer service but she works passionately on client accounts to bring forth the best rates possible. Maggie Pena is also bilingual and fluent in Spanish. 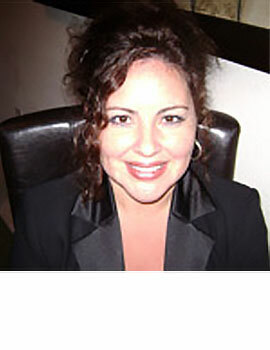 Frances Gonzalez is licensed for Home, Auto, Life, and Health Insurance. She is also bilingual (fluent in Spanish). Frances can help you with all of your personal insurance needs. In this complex world, it is important to rely on professional advice to give you peace of mind; Frances can provide that for you. 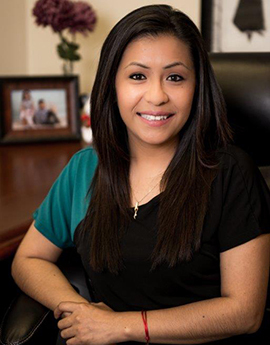 She has excelled in providing her clients with the care and service that they deserve. On a personal level, she and her family enjoy volunteering and deepening their roots in the community. 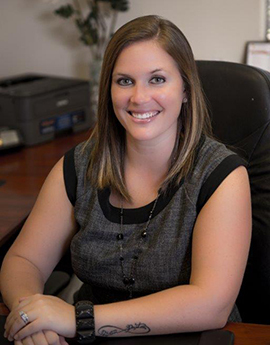 Cristen Hobbs, also a native Texan joined the agency in 2013 and brings with her a wealth of experience. Cristen and her husband Daniel have two vivacious daughters who keep Cristen very busy. 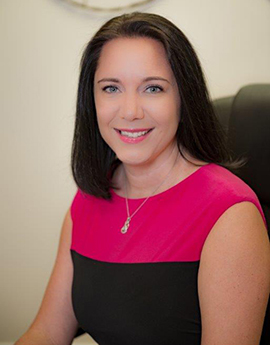 Cristen’s primary role for the agency is the re-marketing of auto and home insurance renewals keeping the customers with the lowest of insurance rates available.